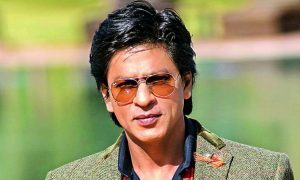 Bollywood is one of the largest industries in the world. But love knows no boundaries. 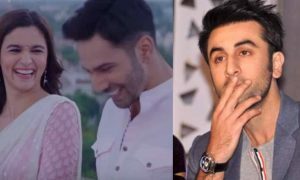 There are so many Bollywood stars who have found their soulmate on the foreign lands. 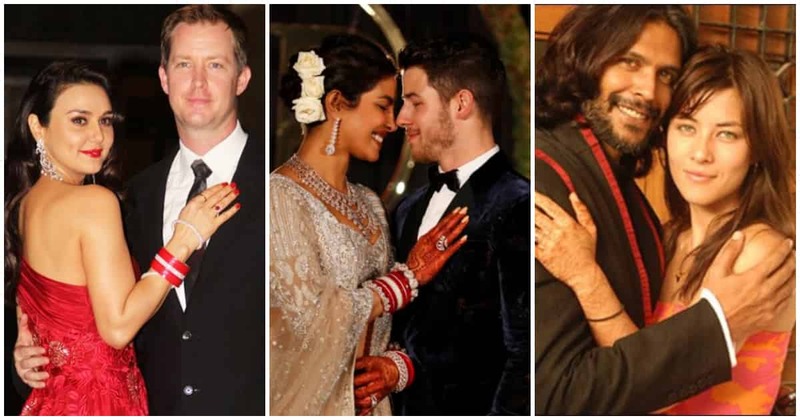 Below listed are the Bollywood stars who married foreigners. 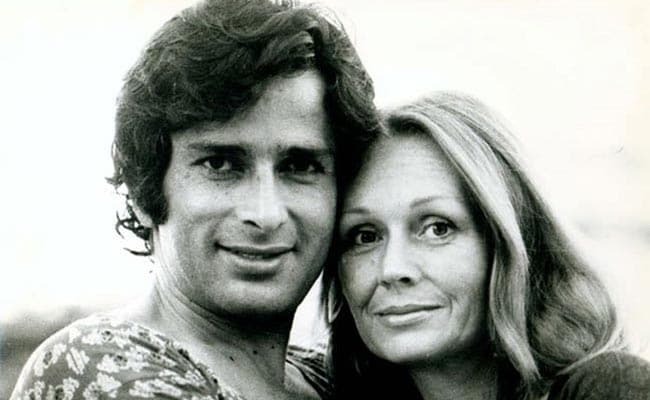 One of the most beautiful actresses of the Bollywood industry married Gene Goodenough after dating him for some years. 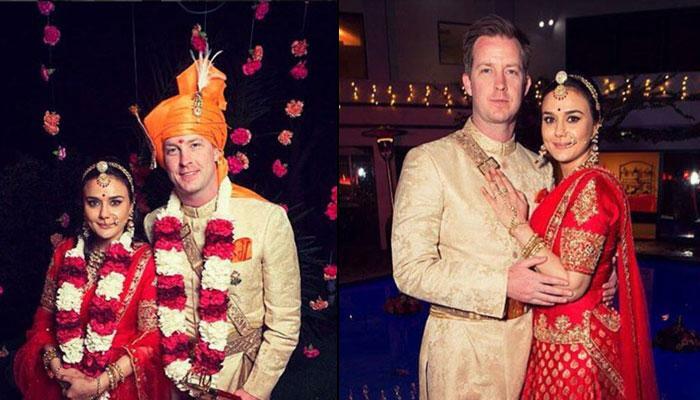 Zinta and GG married in Los Angles. They look beautiful together. 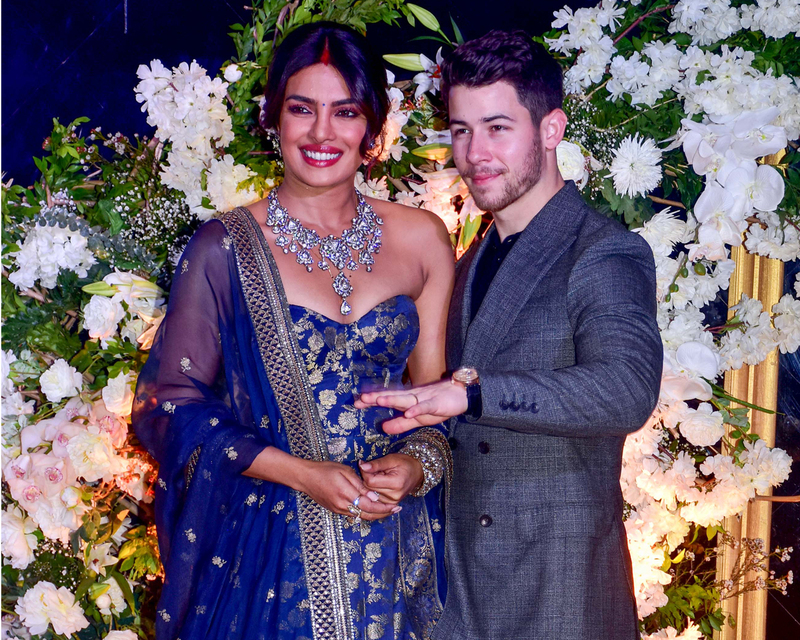 Our desi girl married an American Singer, Nick Jonas. They recently got married in a lavish wedding. Their photos from their wedding day are still making the fans go gaga over the internet. Breaking all the stereotypes, PC happily married a guy younger and showed everyone that love is the greatest of all. 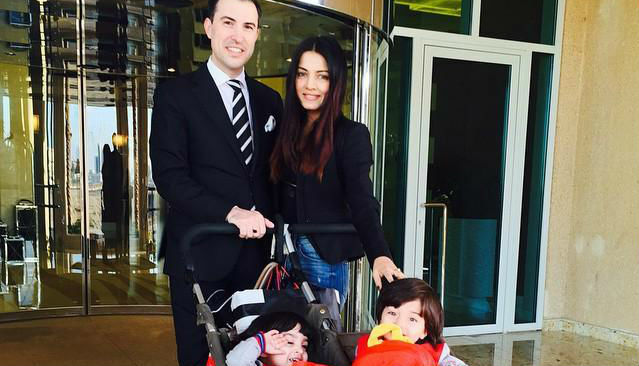 Former Miss India and Bollywood actress, Celina Jaitley married to Peter Haag in the year 2011. He is a Dubai based hotelier and businessman. Shashi Kapoor has a fairy tale romance. He fell in love with the British theatre artist Jennifer Kendal. They met in Kolkata in the year 1956. 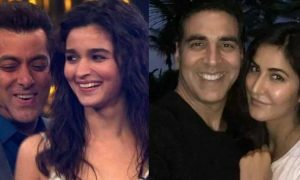 They soon got married and acted in a number of films. Kabin Bedi married a beautiful British fashion Designer, Susan Humphreys. 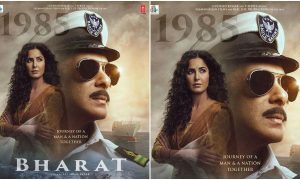 Kabir married four times and Susan was his second wife. 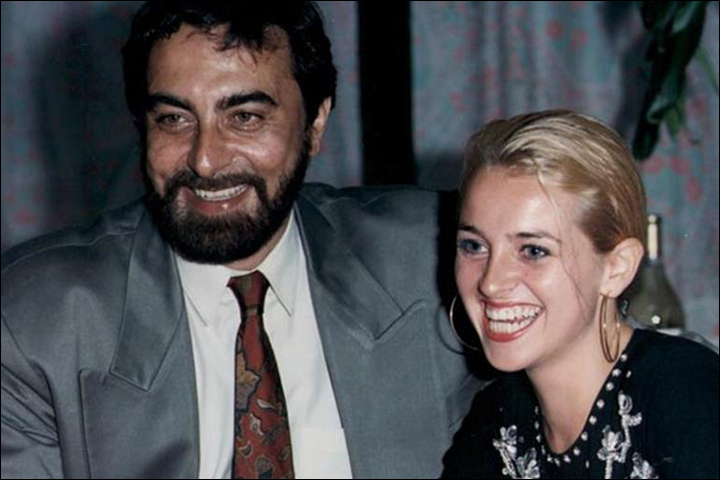 But after some years their marriage, Susan and Kabir Bedi broke up and married a radio presenter, Nikki. Milind Sonam fell in love with his co-actress Mylene Jampanoi on the sets of the film ‘The Valley of Flowers’ in the year 2006. The couple was so much into each other that they soon after meeting each other within a year got married. Sadly, they got divorced after three years of their marriage. 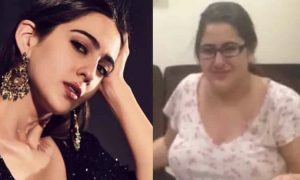 Lisa was seen in some of the Indian TV serials. She is an inspiration for many people battling with cancer. 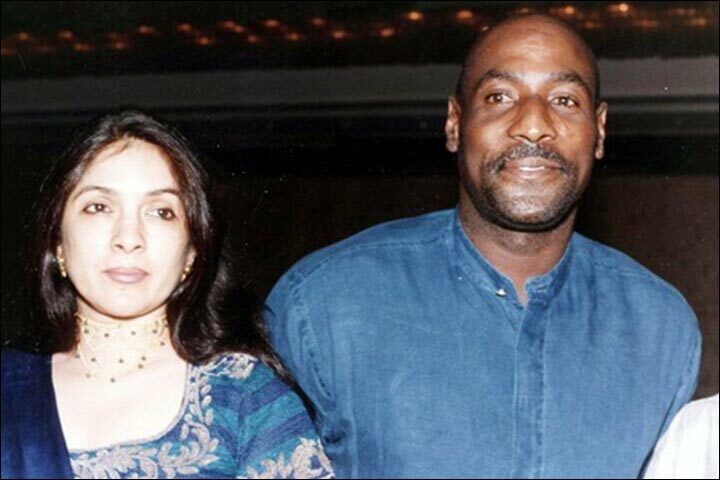 She married Jason Dehni, a management consultant, in California, U.S.A.
One of the most loved actresses of our country, Neena Gupta is also known for her past relationship with West Indies cricketing legend Vivian Richards from whom she has a star daughter, fashion designer Masaba Gupta.